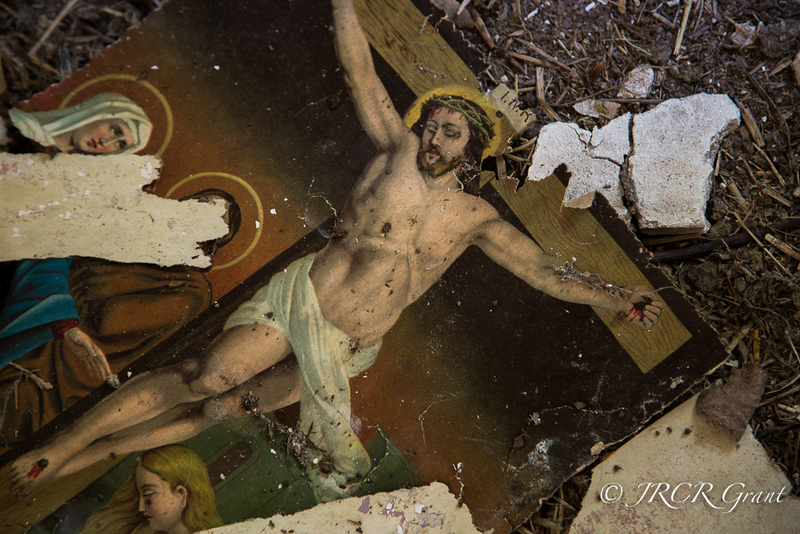 Image taken from inside an abandoned house in County Cork, Ireland. What a treasure trove this abandoned house! Wow what a great capture. Really a sort of a tragic beauty about this picture. Thanks Mick. A wealth of stories contained in a single image! Happy Easter. You might like the latest immortal jukebox post – an elegy to an irish friend of mine. Regards Thom.